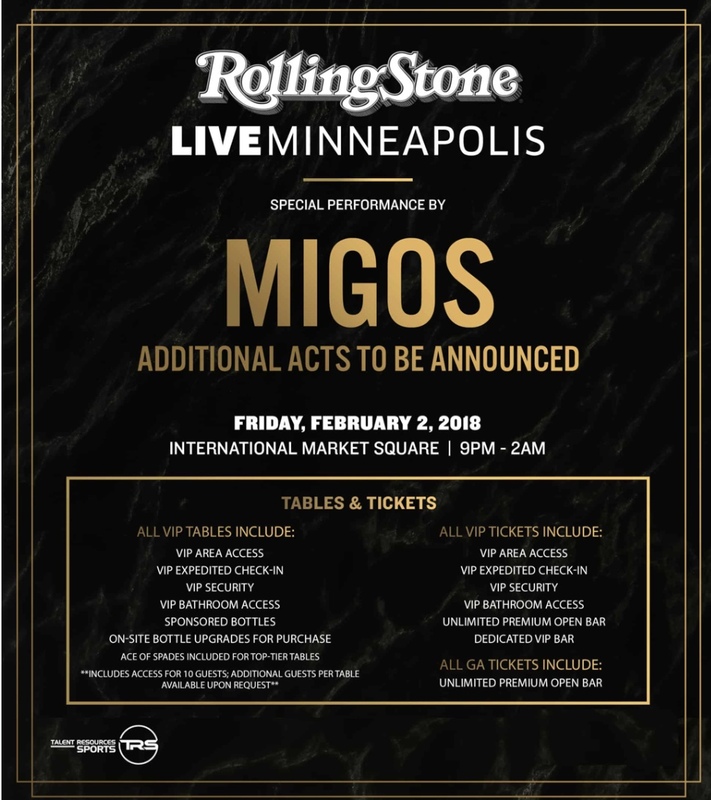 On Friday, February 2, Rolling Stone will host one of the hottest, most exclusive events during the biggest weekend in sports – Rolling Stone Live: Minneapolis, with special performances by Migos, 21 Savage, T-Pain, and DJ Cassidy. For the fourth year, Rolling Stone is partnering with Talent Resources Sports, a full-service sports marketing and experiential events agency, to produce its highly anticipated event. There are a lot of LIVE performances during Super Bowl Week, but Rolling Stone always promises to entertain, surprise, and impress their audiences every year! Don’t be surprised to see big time celebrities, as in the past, from Steven Tyler, Rob Lowe to Creator of Game Of Thrones, George RR Martin! Let us not forget about the show stopping performances, where practically any location you are in the party, will be an amazing view. 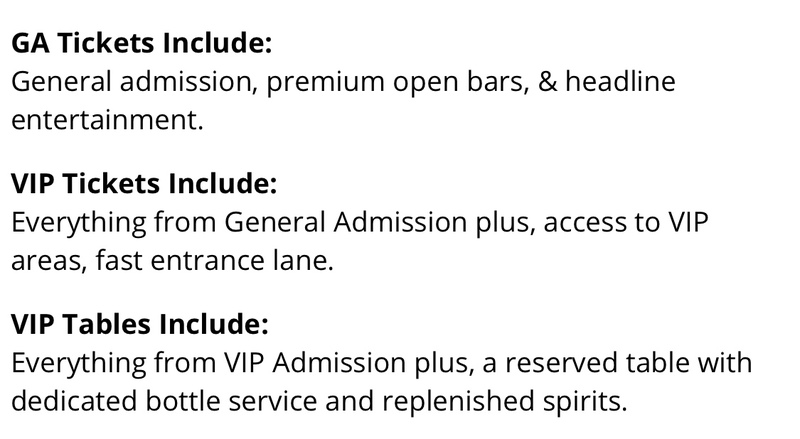 This music themed Super Bowl Party will leave you partying like a true Rolling Stone Rockstar! 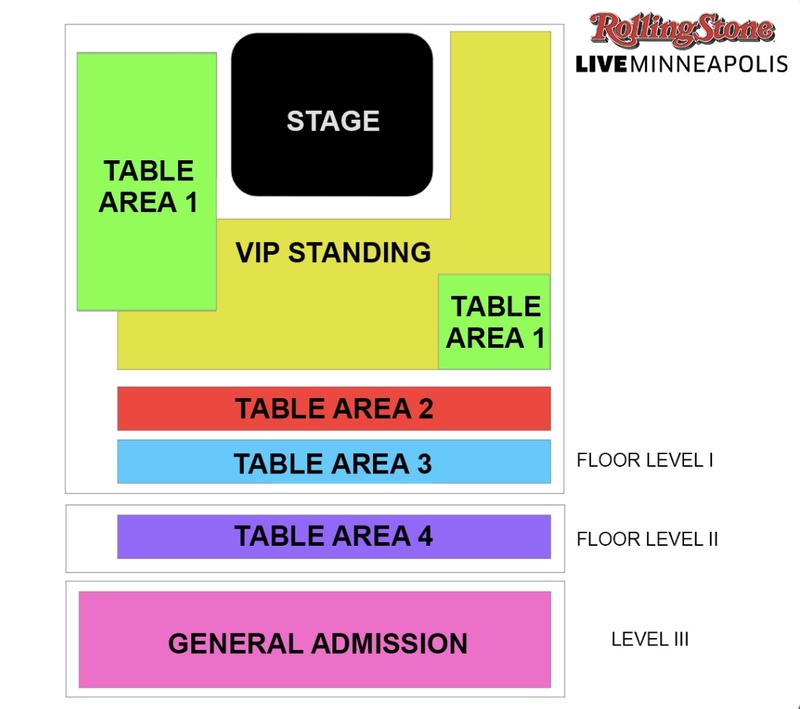 Rolling Stone has been the leading voice of music and popular culture for nearly 50 years. The multi-media brand features the latest in music reviews, in-depth interviews, hard-hitting political commentary and award-winning journalism across many platforms including magazine, digital, mobile, social and live events. Rolling Stone provides “all the news that fits” to a global audience of approximately 65 million fans of the brand every month. Owned by privately-held Wenner Media, which also owns and publishes Us Weekly, Men’s Journal and Glixel, Rolling Stone is headquartered in New York. For more information, please visit www.rollingstone.com. Talent Resources Sports (TRS), a business entity within Talent Resources, facilitates a wide variety of athlete engagements including product placement, personal appearances, and long-term brand endorsements. TRS works with corporate clients to integrate athlete-driven campaigns into an overall marketing strategy. TRS partners with properties and lifestyle brands like Rolling Stone to create fully integrated programs that bring brands, athletes, celebrities and audiences together. 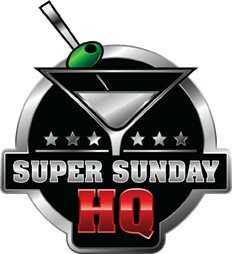 TRS centers these events around big conversations, like big game weekend, to maximize exposure and participation.